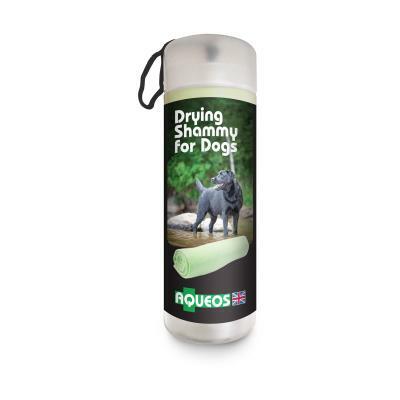 Aqueos Dog Drying Shammy. 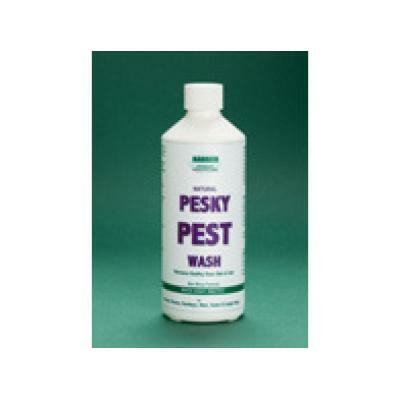 Super absorbent - Soft and gentle to use - Use on delicate areas - Long lasting - Washing machine safe. 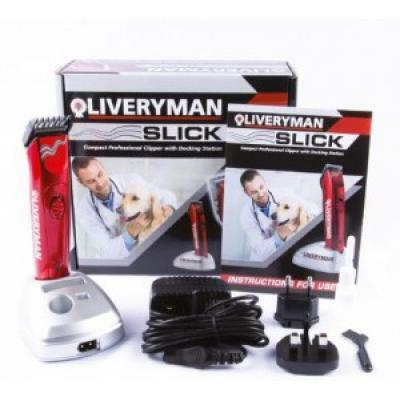 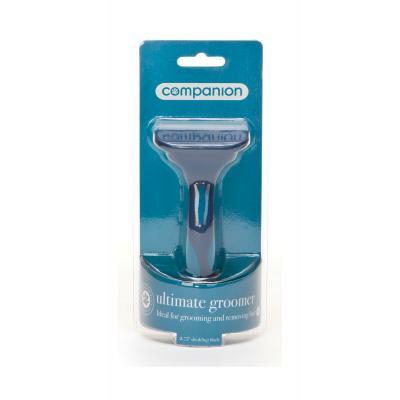 Companion Ultimate Groomer for Dogs. 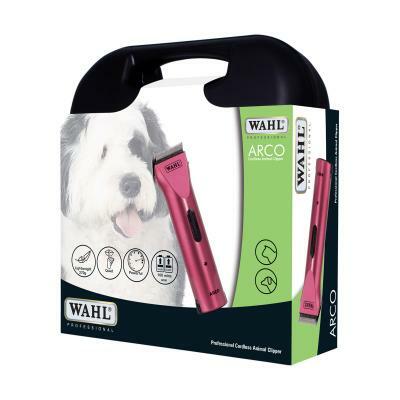 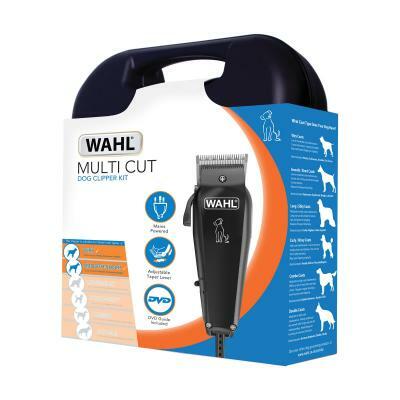 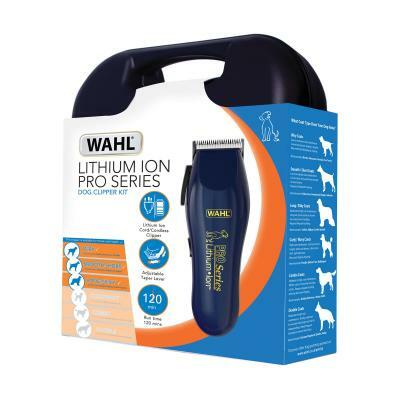 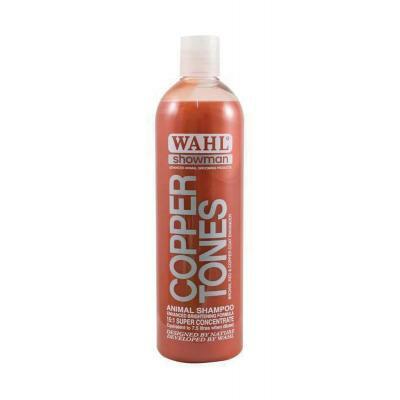 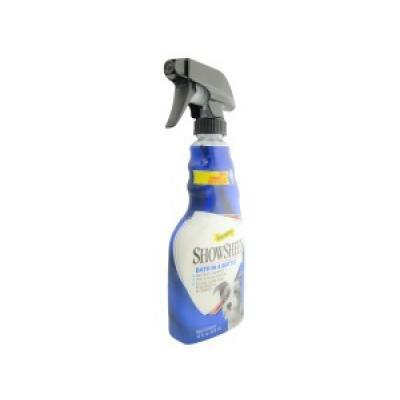 This great product quickly and easily removes dead and loose hair without damaging the coat. 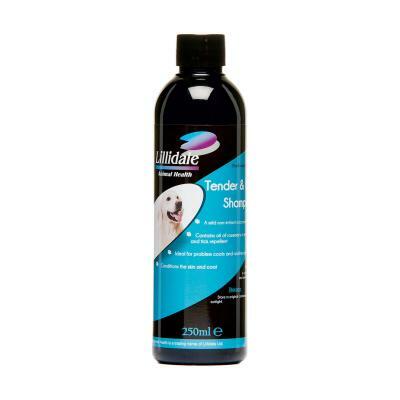 Lillidale Tender & Gentle Shampoo 4 Dogs. 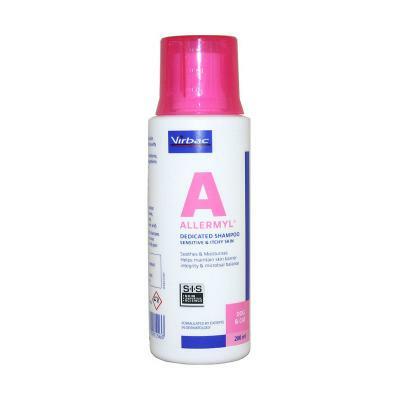 A mild non-irritant coconut oil shampoo. Conditions the skin and coat. 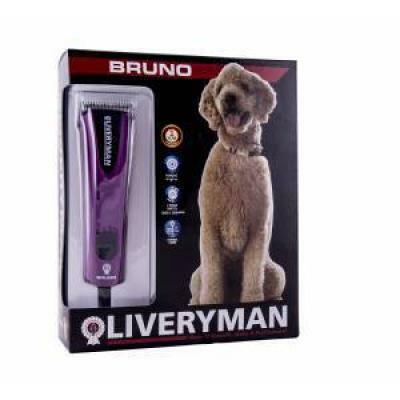 Battery operated trimmer. 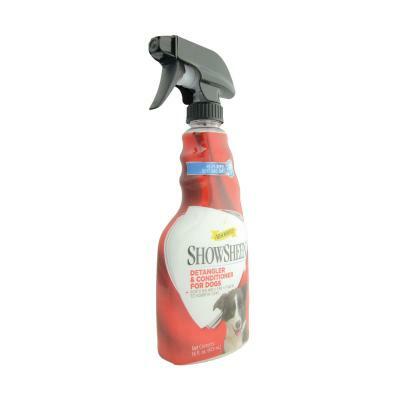 Light, small and quiet for nervous animals. 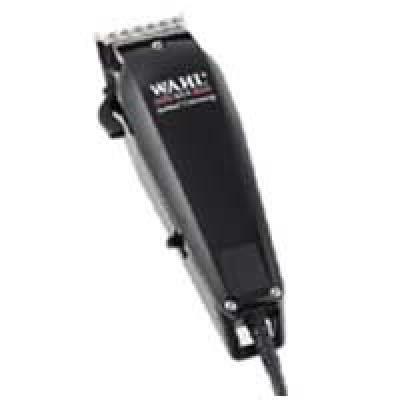 Soft touch grip for comfort. 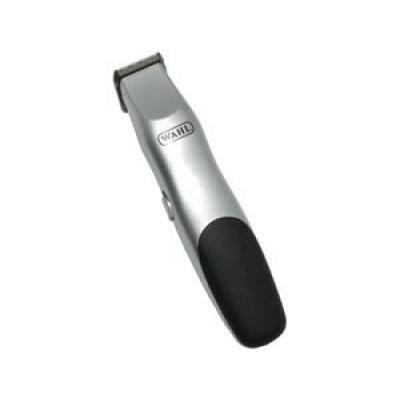 Close trimming blades.